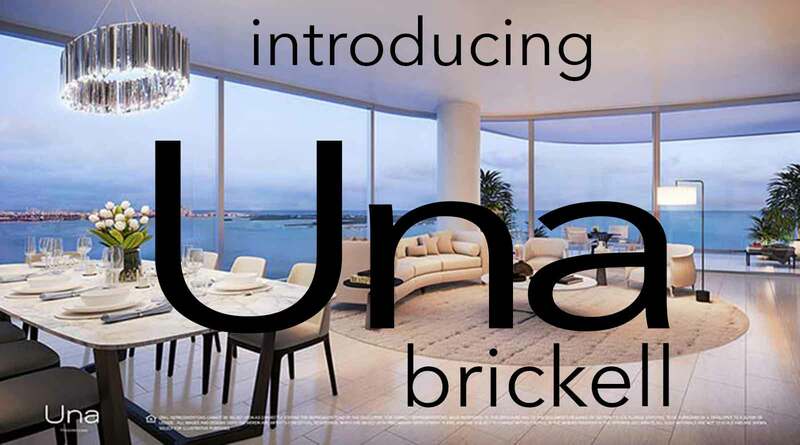 Looking to move to a condo in Miami? 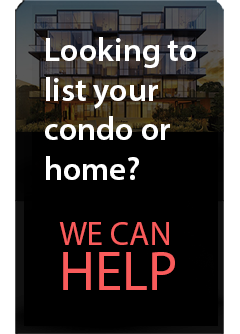 We had selected the best and newest condos in Miami Dade and Broward for you so you don’t have to spend time on another national property search application with advertising and full of distraction. 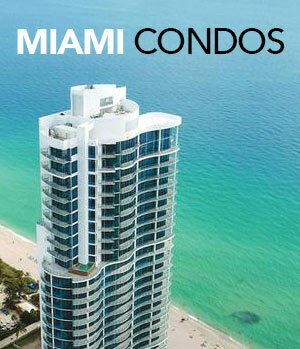 Here at The Miami Properties you will find your dream home and request a showing with a few clicks. Don’t waste your time on Zillow or Realtor.com trying to connect with an agent. We are basically waiting for your call or email in order to help you find the best option for you and your family.